Borgo Sansepolcro, or just Sansepolcro, might best be described as the “four corners” of Italy. 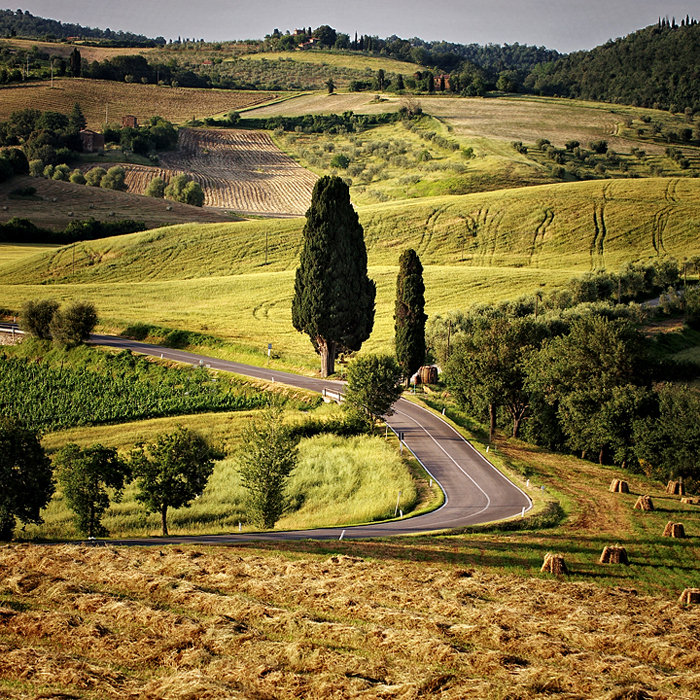 Located in the Province of Arezzo in Tuscany, it’s situated just at the crossroads of where the regions of Tuscany, Umbria, Emilia-Romagna and Le Marche meet. 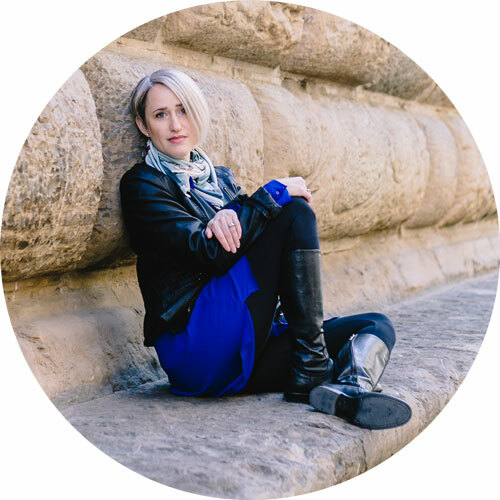 A small city of just 16,000 or so inhabitants, it’s a place where neighbors still recognize a Pichi or Graziani (local noble families) when they walk down the street. The locals are extremely proud of their Renaissance past and still live many of the period’s traditions today. 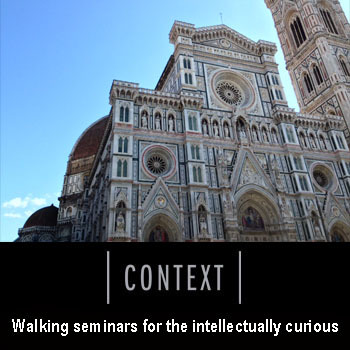 Here are five of the greatest hits in the Sansepolcro Renaissance Revival Tour. Every year the city of Sansepolcro holds its own Palio. 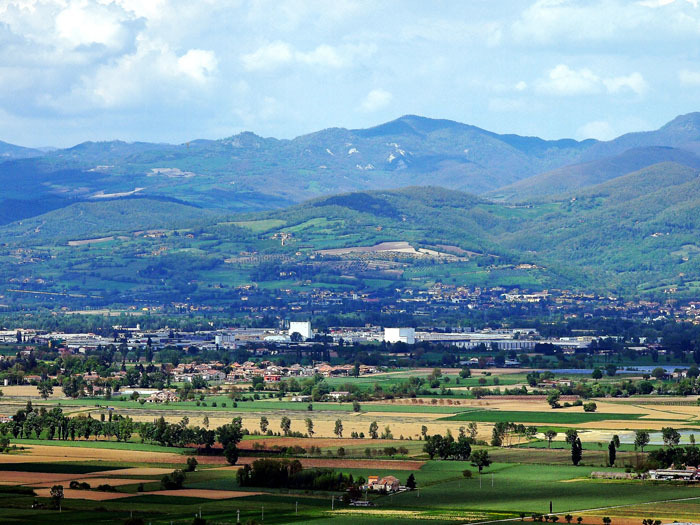 Sansepolcro is situated in the lowlands of the Tiber Valley and has a history of civic defense. Their weapon of choice? The crossbow. The city learned early on that the best way to keep their mens’ skills sharp was to put them up against one another in competition. To this day, up to 100 grandfathers, fathers and sons still practice nailing a target 36 meters away with these massive weapons. 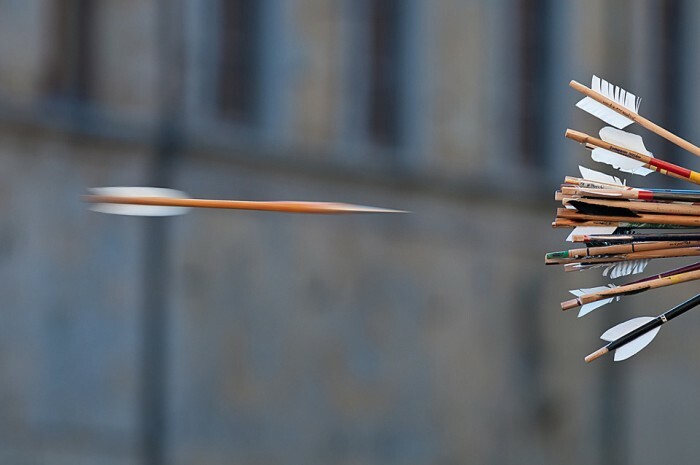 After seeing the precision of these archers you’ll be glad that people don’t still lug these around. 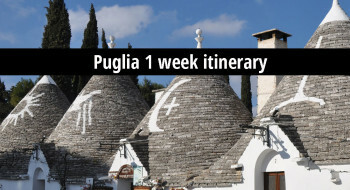 The event is held annually on the second Sunday of September, but the Saturday evening before includes the “Gioco dei Bandieri” in the town’s main piazza. Incredibly precise, colorful flag throwers perform along with a full-blown fan fair to choreographed routines and simulated duels in front of an enchanted audience. While the Gioco dei Bandieri is their annual show-case these flag throwers train year round, and must be on their A-game as they travel year round for exhibitions. In fact, a group of their throwers received a more than one-year long contract at Disneyland in Florida to perform. Talk about talent scouting! Aside from the Palio and Gioco there are a number of events during the weekend that bring back to life Renaissance life in the city like the market of Saint Egidio, so make sure to mark your calendar for this event. It’s worth it! 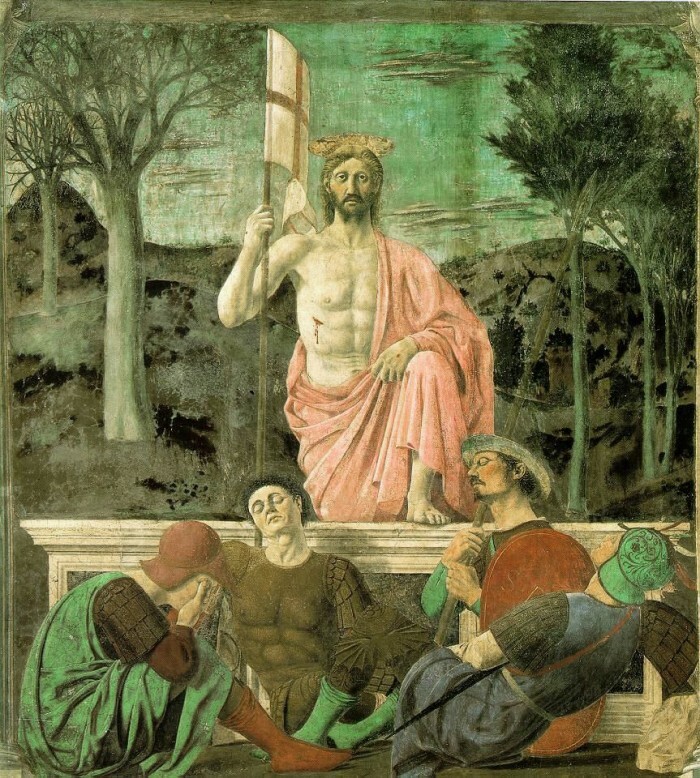 Piero della Francesca, Resurrection. Image in the public domain. Piero della Francesca is Sansepolcro’s golden child. His work can be found throughout Italy, including in the Uffizi, but the Resurrection, one of his major frescoes, is housed in the Civic Museum of San Sepolcro. 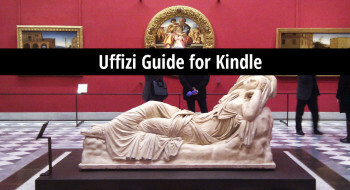 The museum is actually the ex-seat of the city’s town government, the Palazzo della Residenza, and it’s very likely that Piero della Francesca frequently visited the building as he sat on the City Council. The fresco depicts Christ rising from his sarcophagus and triumphing over death. The background is actually divided in two, from left to right, to represent the fall and spring. Below Christ there are Roman soldiers who have fallen asleep on the job, and it is speculated that the central soldier, a recurring face in other works of his, is Piero della Francesca himself. It’s difficult to pinpoint because there are no portraits or self-portraits of the artist, and at the time it was common for artists to recycle generic figures in their work. When you visit, it’s also likely that you’ll notice black cables climbing up the walls around to the painting. Sansepolcro is located in a highly seismic area and has experienced two major earthquakes in the last 100 years. In addition to the room’s climate control, these sensors keep track of seismic activity to ensure the maintenance and preservation of Piero della Francesca’s work. Housed in the same building as the Resurrection is one of Piero della Francesca’s earlier works, the Misericordia polyptych. 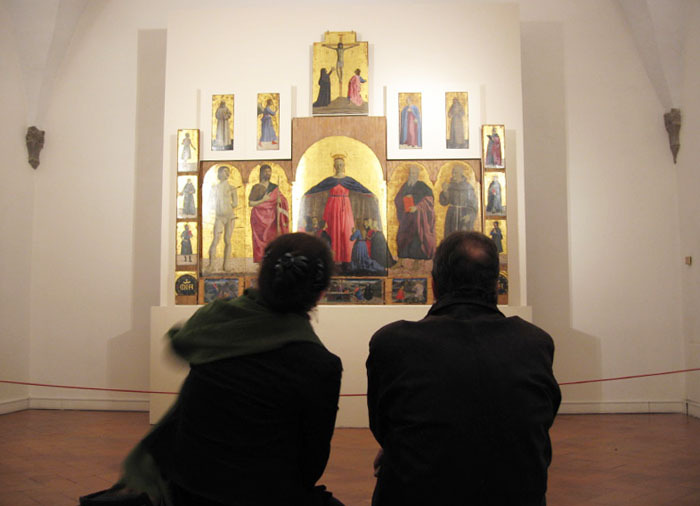 Commissioned by the Compagnia della Misericordia in 1445, this multi-panel piece took more than 15 years to complete. At some point it was broken down into smaller pieces and lost its frame, but the exhibit’s recreation of the work in its entirety does a good job of giving you an idea of what it might have looked like before, at least in terms of layout. The focal point of the piece is the Madonna della Misericordia who is flanked by St. Sebastian and St. John on her left and St. Benedict and St. Francis to her right. What makes this work special, and impressive, is della Francesca’s ability to create depth and perspective despite painting on gold leaf, a material notorious for rendering paintings two-dimensional. Note the particular geometry of the Virgin’s head and the monumentality of her stance. A unifying trait in many of Piero’s paintings is that the landscape of his work recalls the territory around Sansepolcro. This is evident in the Resurrection where the fall and spring seasons in the background are images plucked directly from the landscape surrounding the city. 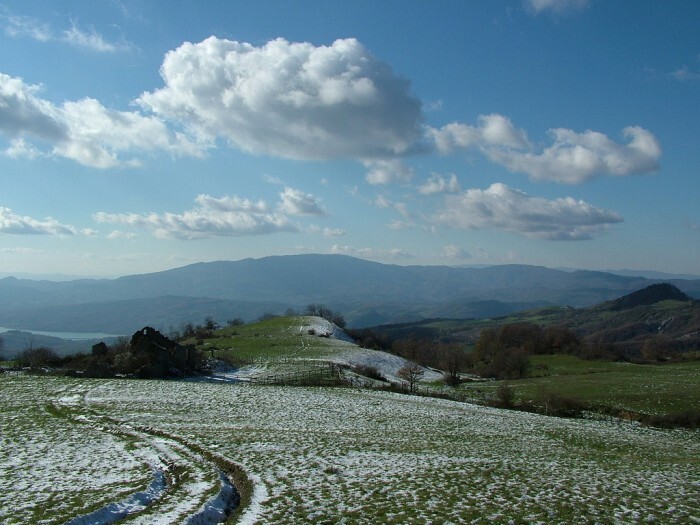 Unlike the rolling hills that we often think about in and around Tuscany, Sansepolcro has a mix of terrain from the low Tiber Valley where the city itself sits, to the wooded hill around it. 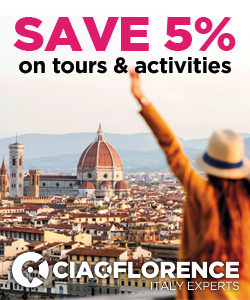 If you come to Sansepolcro by car (FYI: there is no direct train connection but a bus that takes you from the Arezzo station to Sansepolcro) take advantage of your transportation to explore the surrounding hills and to take in the beautiful views and learn where Piero della Francesca got his inspiration. 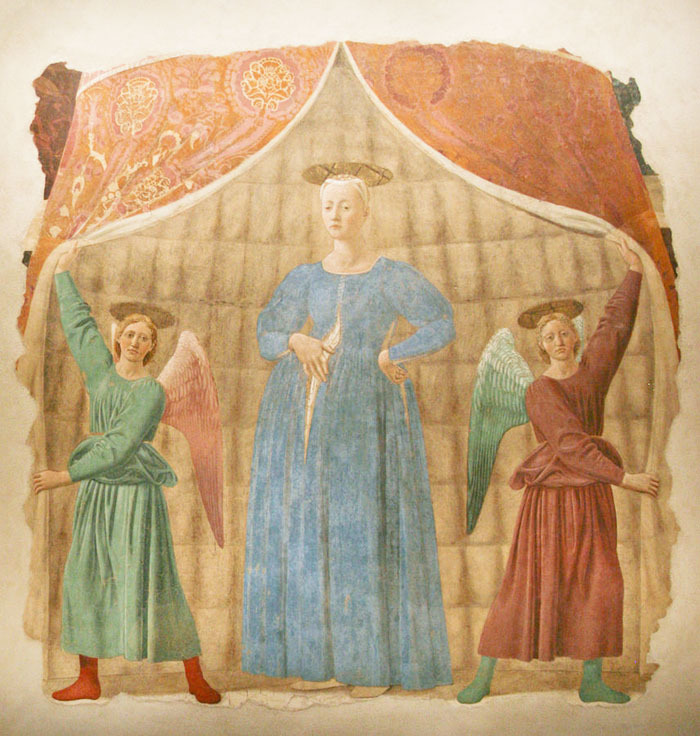 Piero della Francesca, Madonna del Parto. Image in the public domain. Along the road from Arezzo to Sansepolcro you’ll pass the town of Monterchi where you should stop in to visit another of Piero della Francesca’s works, the Madonna del Parto. Unlike the Polyptich in Sansepolcro, this piece was completed in a record 7 days time, not 15+ years. The painting is actually done “a secco” instead of “a fresco”. Notable for their fragility, neither fresco nor secco like being moved. As a consequence of relocation and simply the nature of the medium a number of restoration interventions have taken place on the piece. It depicts a pregnant Madonna, something not very common in Italy, but a popular devotional image in the middle ages and Renaissance in the North. In fact, local women would come and pray to the image for a safe childbirth. Aside from her pregnancy, the Madonna is particular in the humanistic way in which she was painted. Her fatigued expression and almost noble look make her a more accessible figure than sacred one as she is often portrayed. The two angels that hold open the curtain for her are interesting to note as they are painted symmetrically, with opposing color combinations. 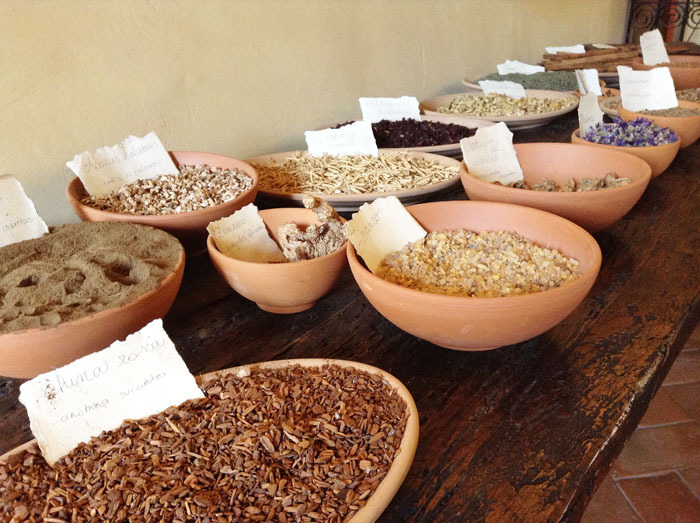 While these are the five must-sees on your Sansepolcro tour, you can round out your trip with a visit to the Aboca Museum – the only museum dedicated to herbs, apparently! – in the city to learn about the evolution of pharmacies (check out the tiny door that lead to where the venom was stored! ), to the Strada dei Sapori Valtiberina for some excellent local products, to the Hermitage of Montecasale for some Franciscan peace, or round out a long day of sight seeing with a relaxing Renaissance themed dinner at Agritourismo Il Trebbio, where our group stayed on our trip in the area. 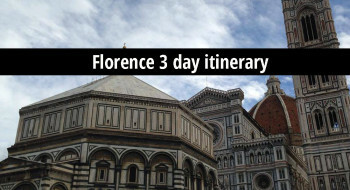 If you’re passionate about Piero and want to go beyond Sansepolcro, follow the itinerary of the Piero Pilgrimage. 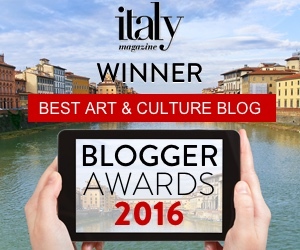 ArtTrav’s Christina Craver was a guest in Sansepolcro to attend the Palio della Balestra, a tourism project organized by Advertigo.